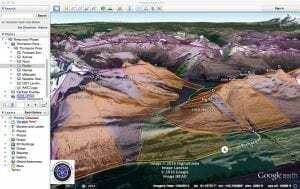 Share your field observations with the community HERE. 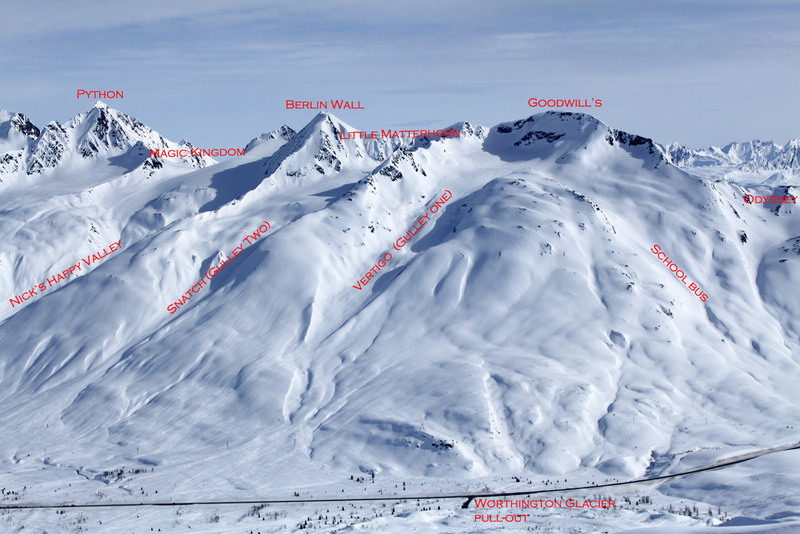 Support the education and sharing of avalanche information for mountains surrounding the Port of Valdez to Milepost 65 on the Richardson Highway. Our membership keeps the mission going. 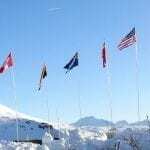 Join as a Valdez Avalanche Center member today, or donate directly. 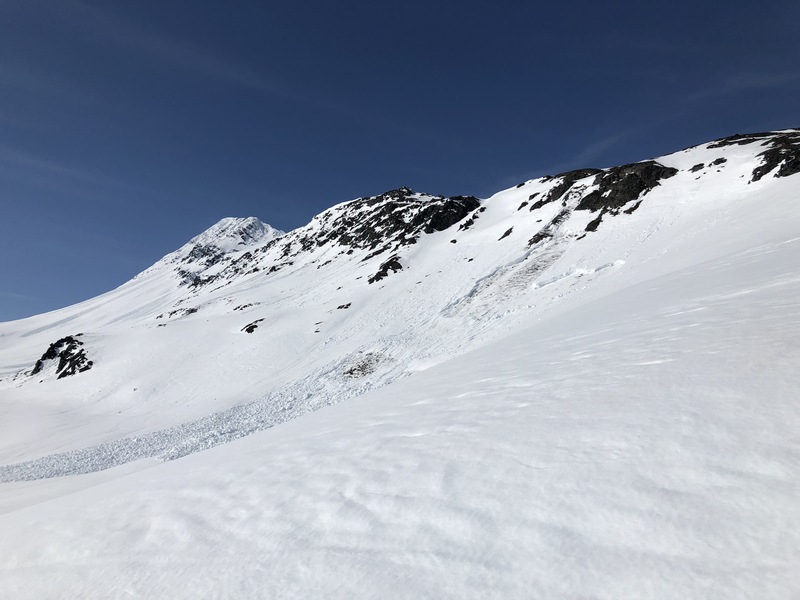 The Valdez Avalanche Center has been providing safety information in the Chugach Mountains surrounding Valdez since 2006. 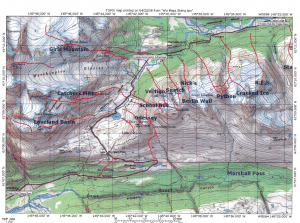 It began as a radio interview discussing snow and avalanche conditions. Locals asked for information they could make plans with. 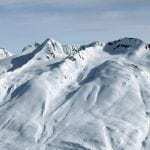 Forecasts are currently issued Friday through Sunday with special alerts for significant weather or avalanche events. 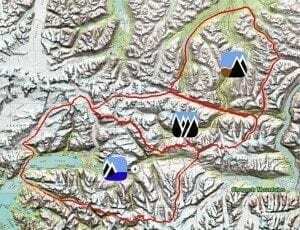 Information contained in the forecasts is intended to be used as a tool in conjunction with your personal backcountry hazard evaluation. 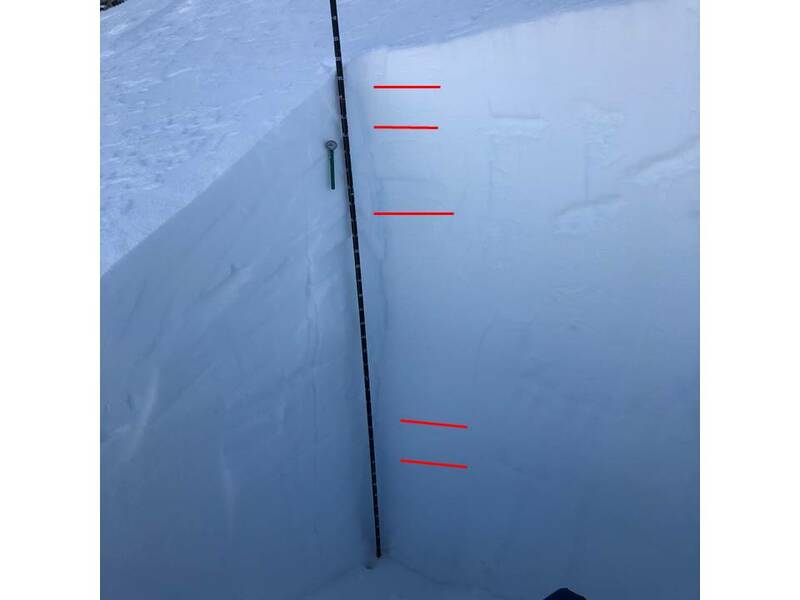 Public observations are encouraged and aid the accuracy of the avalanche forecasts in our data-sparse region. 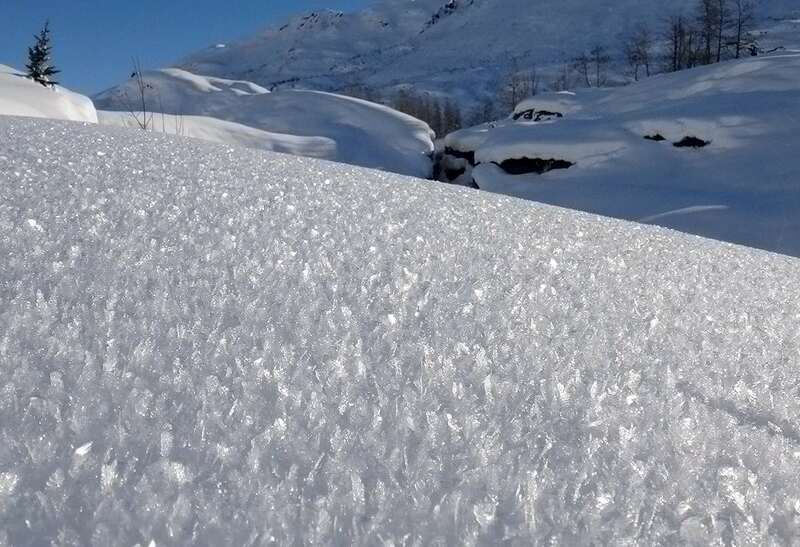 Smartphone app for Avalanche forecasts: Download either the iOS or Android version of the app for free<here> . Check out our community’s snow observations. Alaska Backcountry Skiing Valdez & Thompson Pass by Matt Kinney. 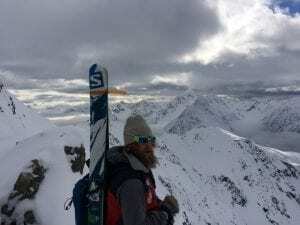 Chuting Valdez – Steep backcountry skiing in and around Valdez by Aaron Brown. 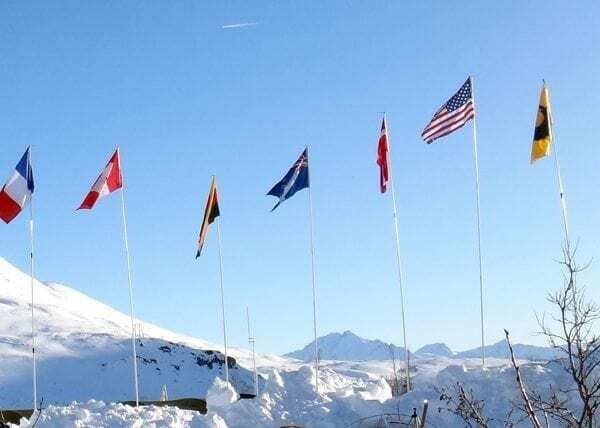 Peter guides and forecasts on snow year round in Antartica, New Zealand, Canada, Japan and here at home in Alaska. 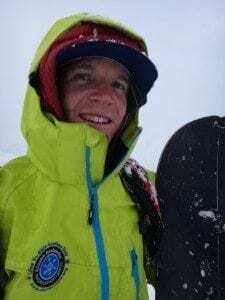 Peter has been teaching avalanche education since 2011 and is a certified AMGA ski guide - guiding in the Chugach since 2015. 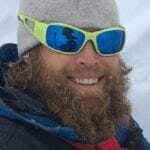 Ryan joins the Valdez Avalanche Center forecasting team this year from Montana. Sarah loves SNOW! She forecasts for VAC. 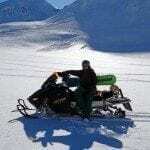 She also teaches avalanche classes with the Alaska Avalanche Information Center, Prince William Sound College, Backcountry Babes, and UAA. Kyle rides every moment he gets. Kyle is now a Kenny Lake resident and calls Alaska home. He seeks out every opportunity to learn about snow and mountain riding. 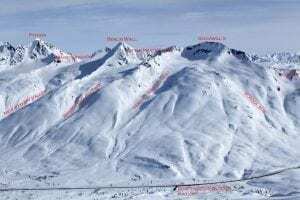 Kyle instructs avalanche courses and forecasts part-time for Valdez Avalanche Center. Will grew up in Little Tutka Bay, across Kachemak Bay from Homer and attended college at the University of Alaska Fairbanks. After obtaining his bachelors degree he entered the management training program with First National Bank Alaska. 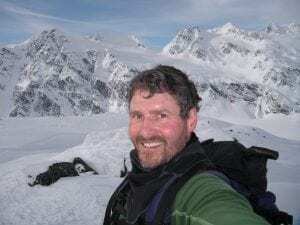 In 1997, the bank offered him a job opportunity in Valdez; over the last 20 years, the bank and Valdez have treated him well and he is proud to be associated with both. Valdez has provided his wife, Erin, and Will an exceptional place to raise their two children, Liam and Noah. 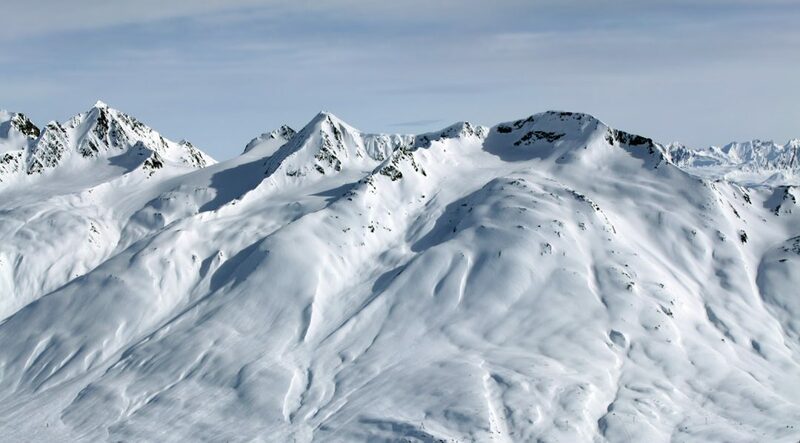 In Valdez they have made great friends and find the town has the perfect mix of ocean and mountains with unparalleled access to both. 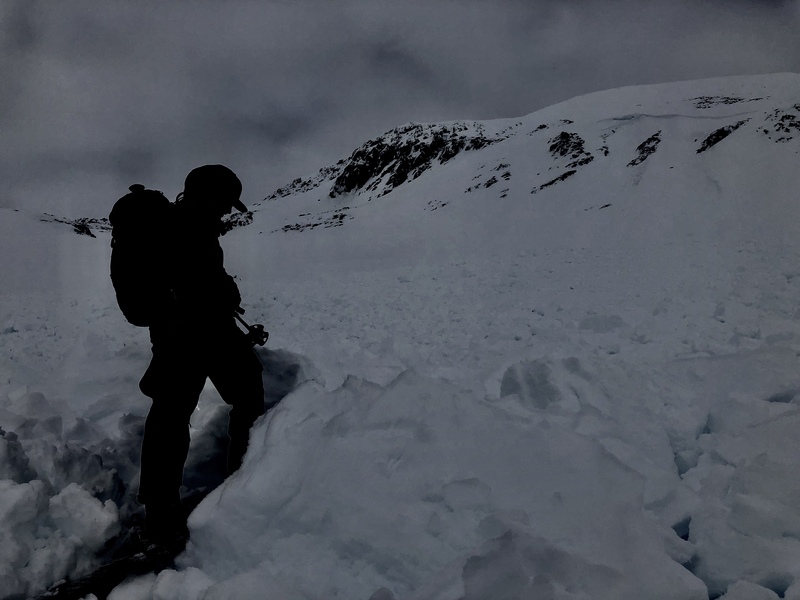 Will says he is honored and humbled to provide what help he can to the Valdez Avalanche Center. Thanks to all our members and community supporters!